today. We off a FREE Estimate! 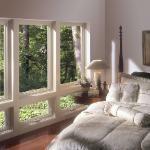 manufacturers of replacement windows. 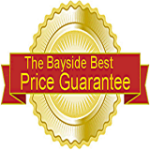 Call us today or contact us by clicking here. 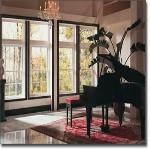 Replacement Windows in St Petersburg, Clearwater, Dunedin, Oldsmar & Tampa.